All summer long I debated what to do about school this year. 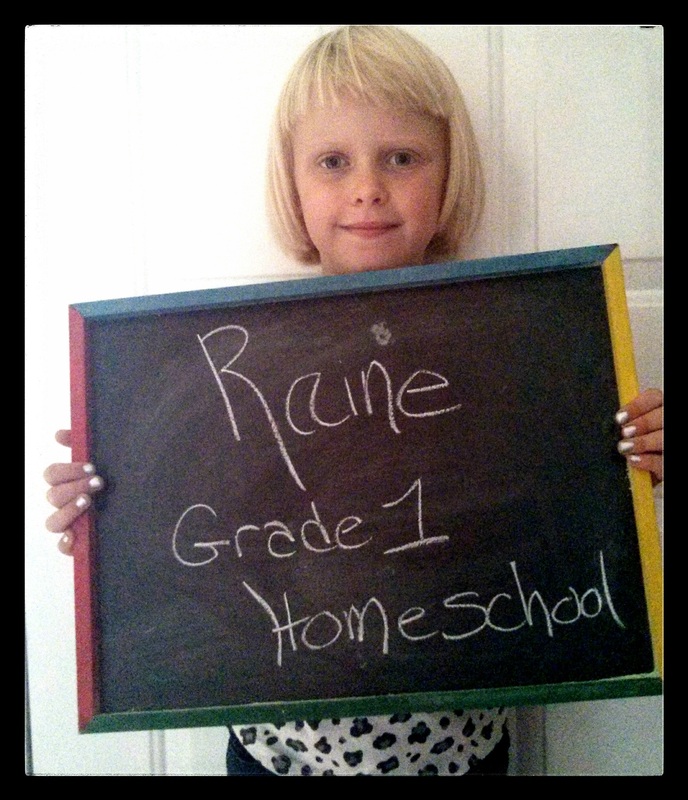 I knew for sure I would continue homeschooling Raine. But what about Athena? 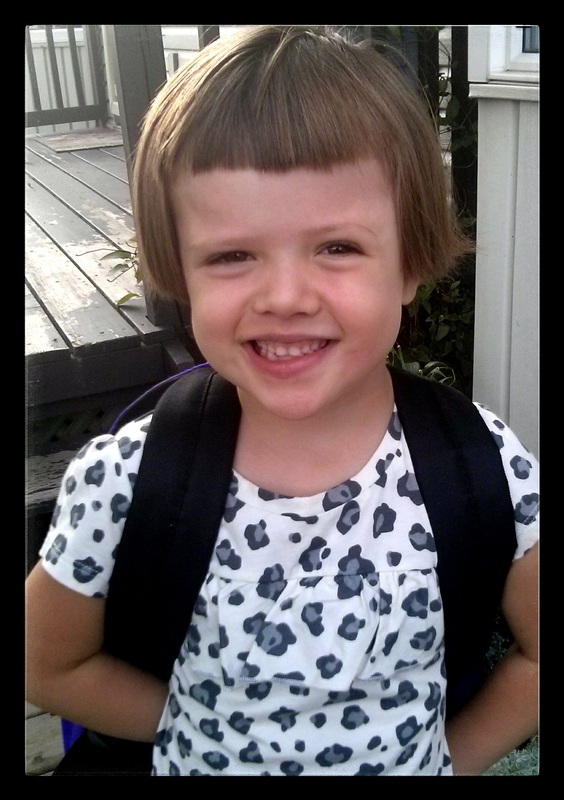 Her teacher was very honest in the final Junior Kindergarten report card. Things weren’t going well for her at school. Athena was withdrawn and eerily quiet. Generally when teachers or children spoke to her she either ignored them or walked away. It was impossible to assess what she’d learned because Athena would not interact with the instructors. In March of last year the dentist informed me that Athena’s habit of skewing her jaw was creating lasting effects. Her mouth was beginning to grow incorrectly. At that point it was correctable. I started keeping her home from school most days and we worked on putting her mouth the right way among other things. Based on those two factors I was planning to homeschool Athena this year. Still, as the summer wore on, I wasn’t sure. Her primary interest became making her sister scream. Raine’s come a long way in her ability to interact with other kids. It took a great deal of effort to get her upset. But Athena devoted herself to honing that skill. Our days were filled with lots of angry shouting from Raine followed by riotous laughter from Athena. I was not amused. Then there was the actual school part. We kept working a bit over the summer. I would give Athena a task to complete – for example a page of the letter K. After writing one she would shout, “I’m done!” My request that she wait a minute fell on deaf ears. She’d continue shouting, “I’m done!” until I looked at her sheet. After the next one the scene would repeat. So……I decided to send her to school. It wasn’t my proudest moment. As a mom, I like to think I can make every decision based on what’s best for my child. This choice was in favour of what was best for me and Raine. Based on last year, I had no reason to expect school to be good for Athena. It was with a heavy heart, I got her ready to go on September 2nd. Surprisingly, Athena was eager to pose for pictures. Normally she refuses to and hardly ever smiles while I’m snapping shots. This morning she was beaming. She walked to school carrying her backpack. And ran into the fenced kindergarten yard without a second look at Raine and I. When I picked her up, Athena was happy. Last year she was always miserable at the end of school. Never did I know what was going on because she’d angrily tell me, “What I do at school is not your business.” This year, she chatted all evening long with story after story of what went on. Her good mood and eagerness to share have continued. Even her teacher has noticed a marked difference, commenting that, “Athena is a completely different child. 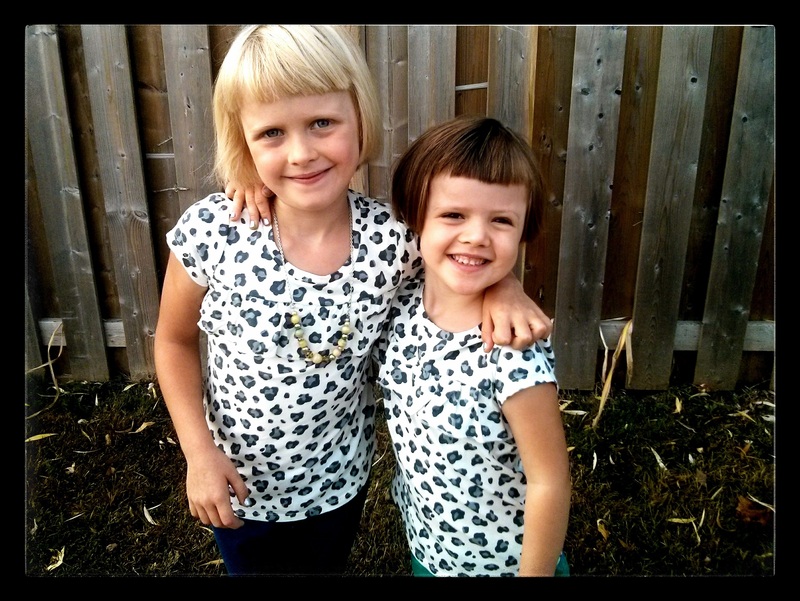 She’s talkative and interacting with the kids.” The teacher and a few friends have asked what changed over the summer. Nothing that I’ve noticed. She’s remained herself – a little more bothersome at times. With Athena my focus has been confidence. She arrived very insecure and fearful. Time and prayer have brought her to a better place. I didn’t expect going back to school to increase her confidence. Honestly, I expected her to be shy and withdrawn like last year. Instead she’s confident and self-assured. The information I had while making the decision didn’t indicate such a positive outcome. Yet, sending her to school felt right. Guiltily, I thought it was only going to be right for Raine and I. We would get some much needed quiet. Maybe if I’d taken the time to listen a little more to Holy Spirit, I wouldn’t have picked up that guilt. He knew going to school would be the best thing for Athena. Glad I at least listened to that nudging.